Guam is a small island in the middle of the vast Pacific Ocean. This means everywhere you look there is water. Who doesn’t enjoy water? For some reason, the beach always lets out your fun side. 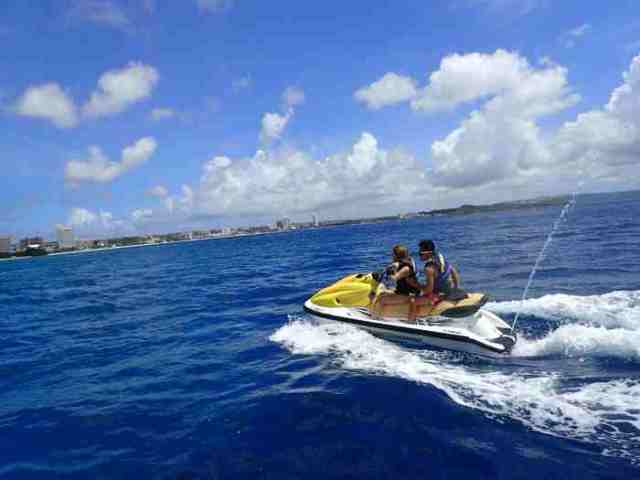 If you love adventure and have the money to spare, jet skiing and other water sports in Guam are definitely worth trying. 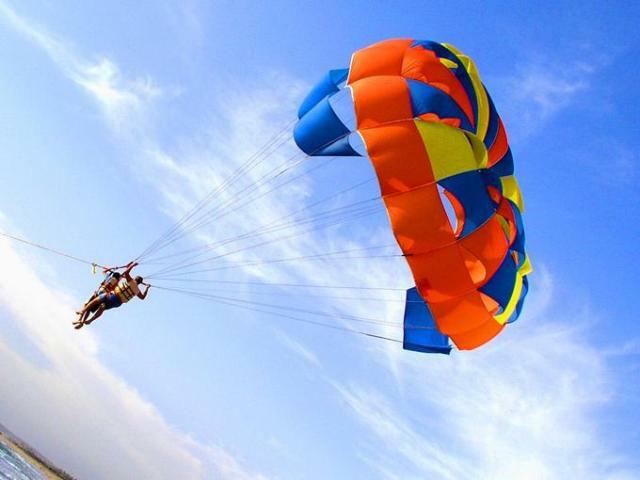 Being the Beach capital of India, Goa boasts the most number of famous beaches in the country. Because of these numerous beaches, it is frequented by beach lovers and sun worshippers from different parts of the world. 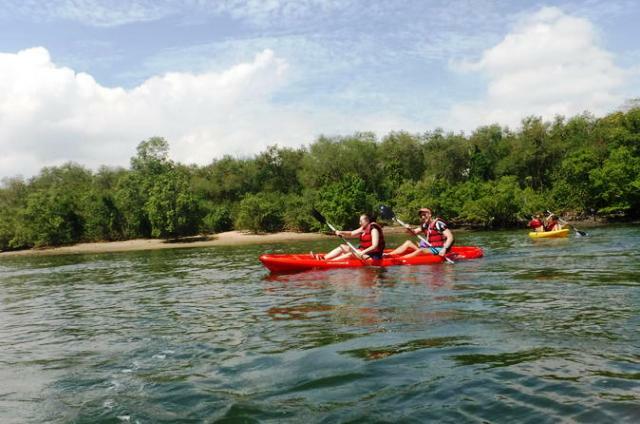 Owing to the vast waters and lengthy coastlines, Goa instantly becomes a favorite destination for water adventure. 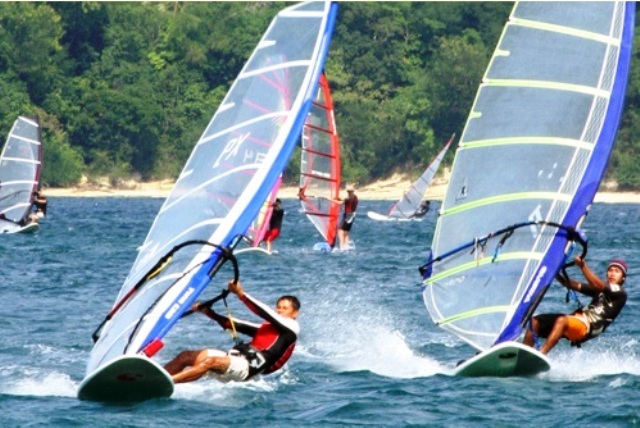 One can enjoy a wide variety of water sports in Goa ranging from water surfing to dinghy sailing. Water sports in Udaipur seem like a farfetched concept to imagine, but the presence of vast and stunning lakes of this city made such enjoyable activity live and happening. Boating and swimming are very common here. Throughout the year, many kinds of water sports are being offered, with facilities in boating, swimming, jet skiing and many more. 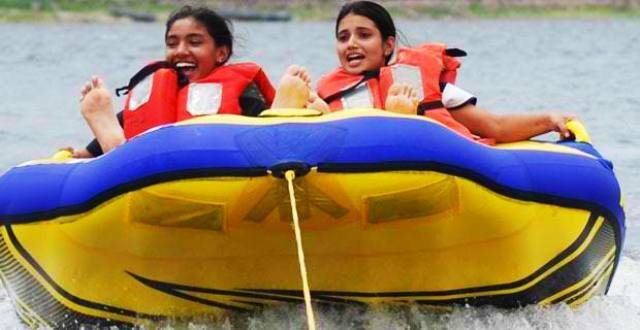 Currently, boating is a usual feature, provided by trained staff of Rajasthan Tourism Development Corporation (RTDC). The beauty of Puerto Galera could overwhelm tourists, especially those who are visiting for the first time. There are so many tour packages, cheap accommodations, fun activities, and amazing restaurants to choose from that one could end up confused. How often do we hear vacationers saying in disbelief, “My vacation went by so fast I wanted to do so much more”? To help an awestruck tourist set his or her priorities straight, we have compiled here the Top 5 water sports in Puerto Galera.